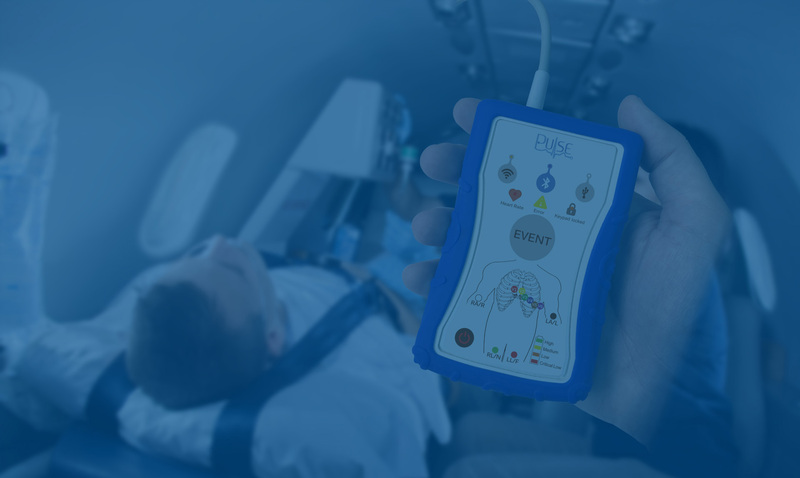 Enables patient to connect with more than 2 monitoring devices through Bluetooth at the same time with smart communication protocol without any cables between mobile and devices witch make life easier for the patient or paramedic in ambulance car. 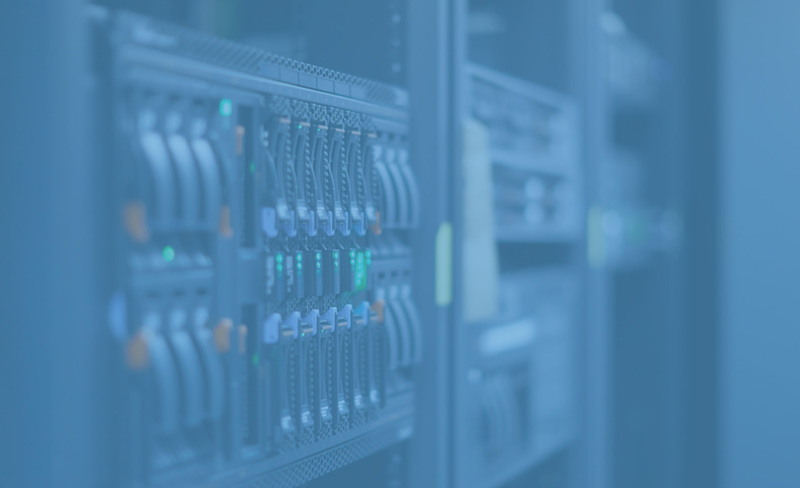 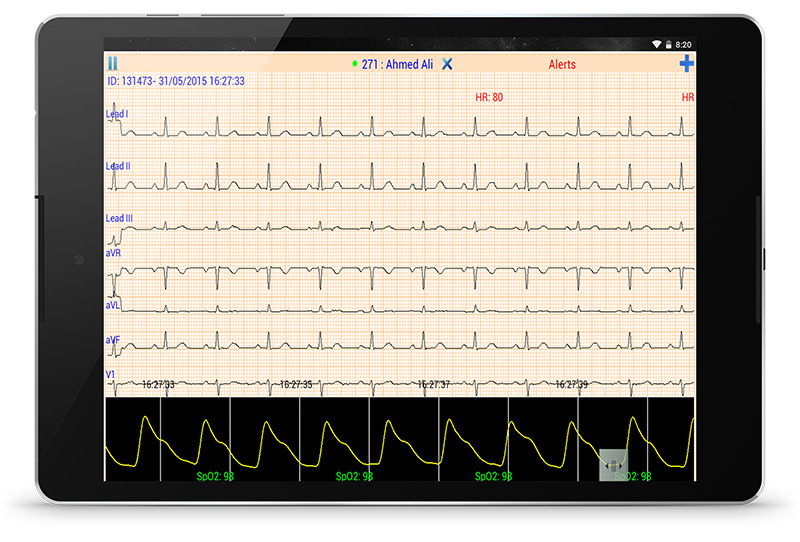 Patient application is sending his location after his approval to the server. 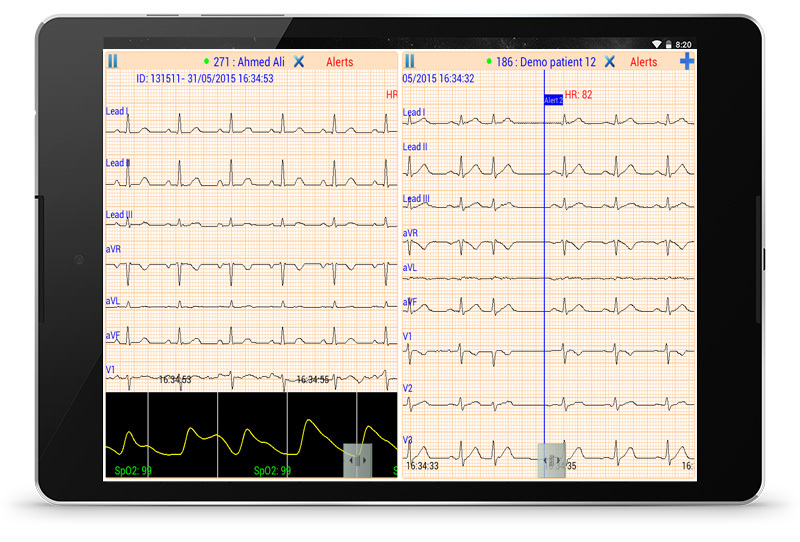 Enables Doctor to make a near Real time monitoring for unlimited number of his patients in the same screen of mobile or tablet. 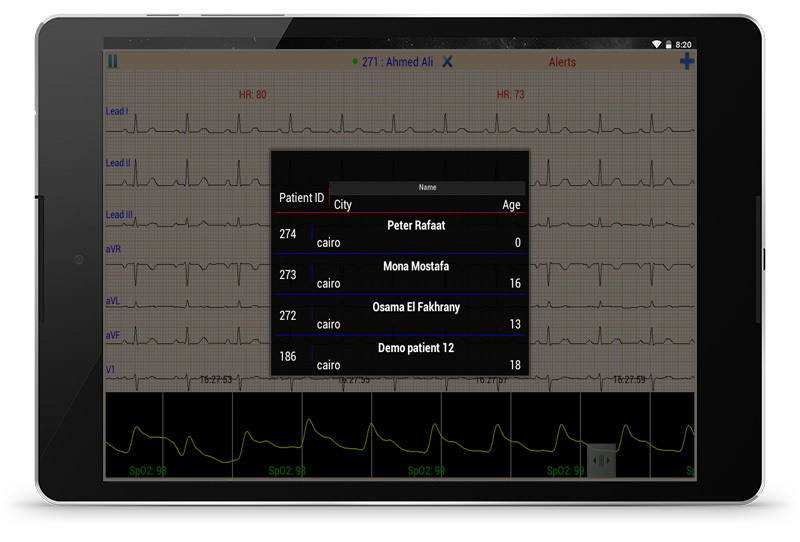 Navigate patient to my team if the doctor is busy by one click and these teams are defined and configured in health	intact server. 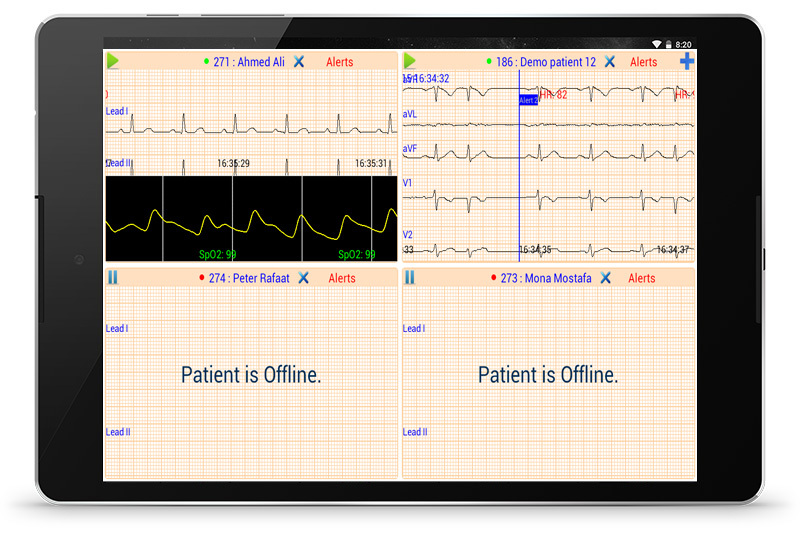 Display the real status of patient’s monitoring devices like leads off or battery status. 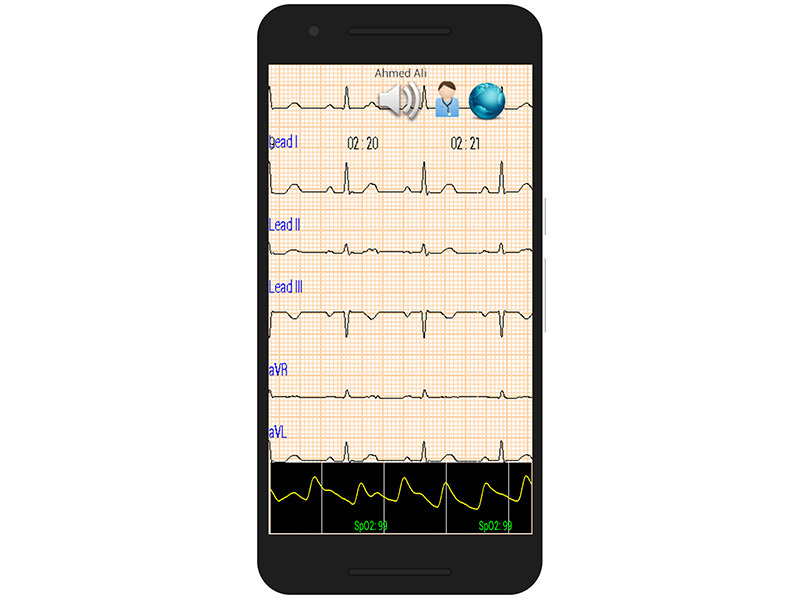 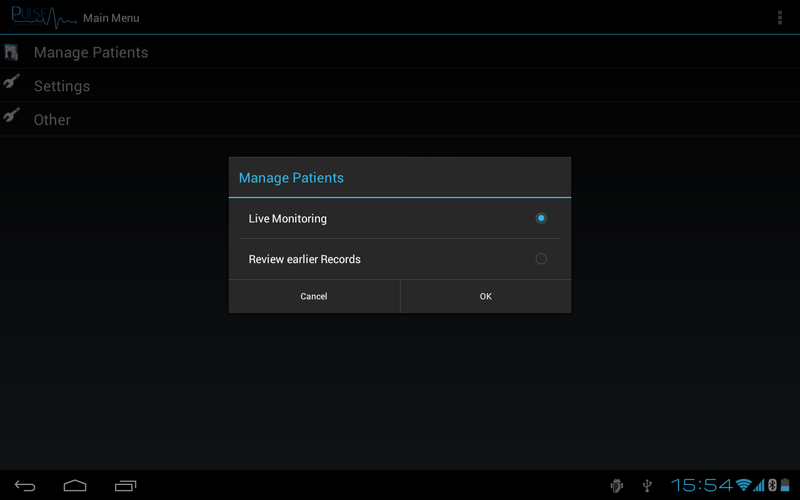 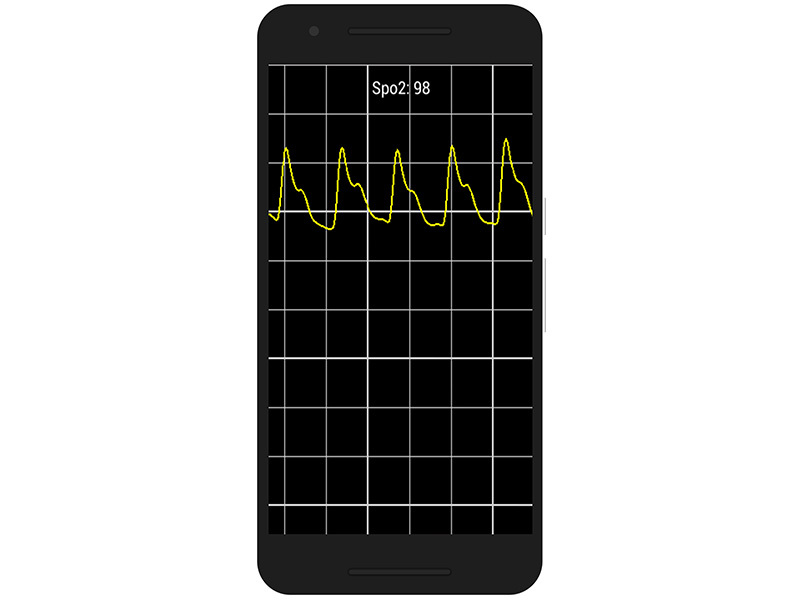 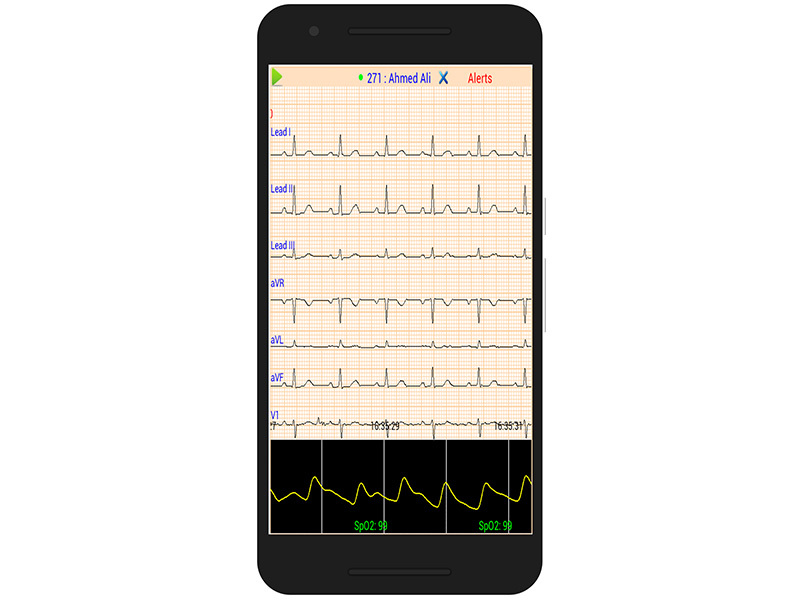 Doctor Tele-monitoring Android application can be downloaded from Play Store for free.